This is the first Monday's made in USA post. Over the weekend followers of the BOB facebook page were reminded to stay on the lookout for made in USA products. My 'Made in the USA' product. 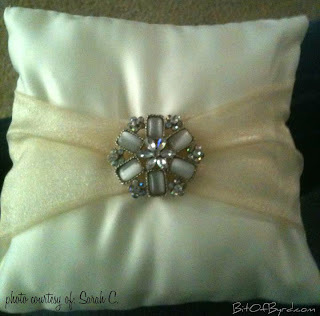 Keeps the end of fabric from fraying without looking nasty or or making it yucky. It's going to make my craft and sewing projects easier! 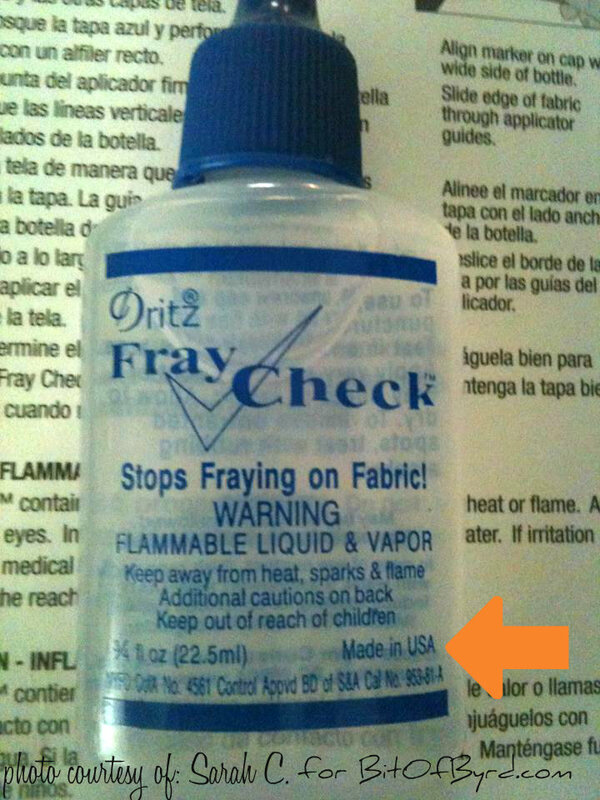 I've heard about fray check before but I've never used it. I'm glad to know it is made in USA though. I am always on my own search too. 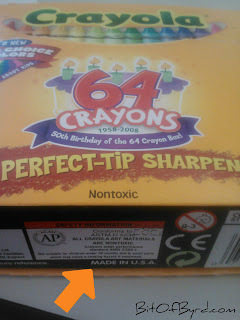 I was happy to see that a product as American as Crayola is made in USA. Stay on the look out for made in USA products. Share them on my BOB Facebook page and your picture might be featured next week.